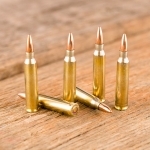 The Tula 7.62x39 is a suitable cartridge for sporting and training with your semi-automatic rifle. 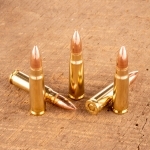 Each 122 grain load carries a full metal jacket bullet, perfect for reliable feeding and putting holes in paper. These cartridges keep their qualities under various environmental factors, including a range of temperatures. 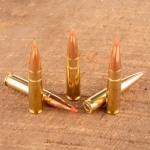 This Tula ammo is berdan-primed, non-corrosive, in steel cases, and leave the barrel at 2,396 feet per second. 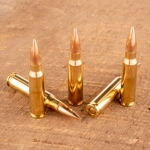 TulAmmo is a leader in producing small-arms ammunition and manufactures it at the Ulyanovsk Cartridge Works in Russia. Tula ammo has built a reputation among seasoned shooters for delivering quality products at a great value. 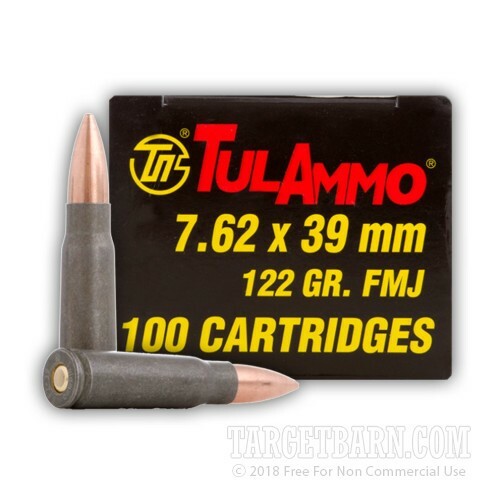 Take some of your favorite Tula 7.62x39 ammo and hit the range!